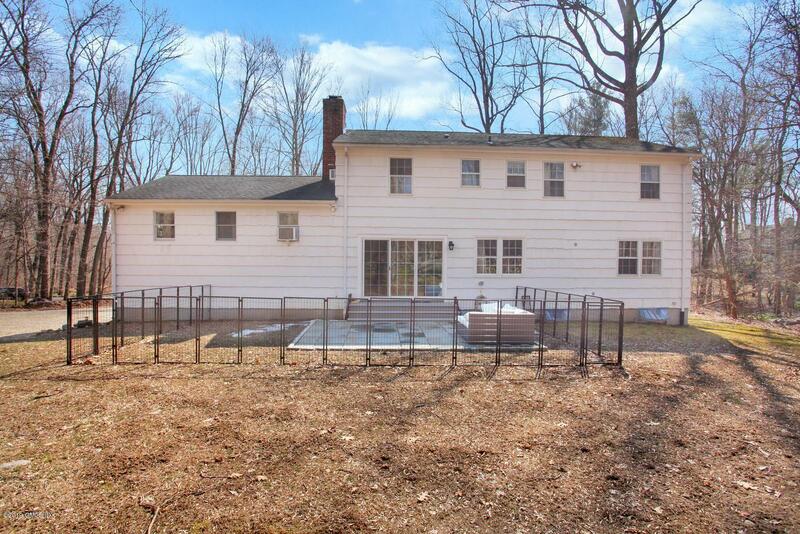 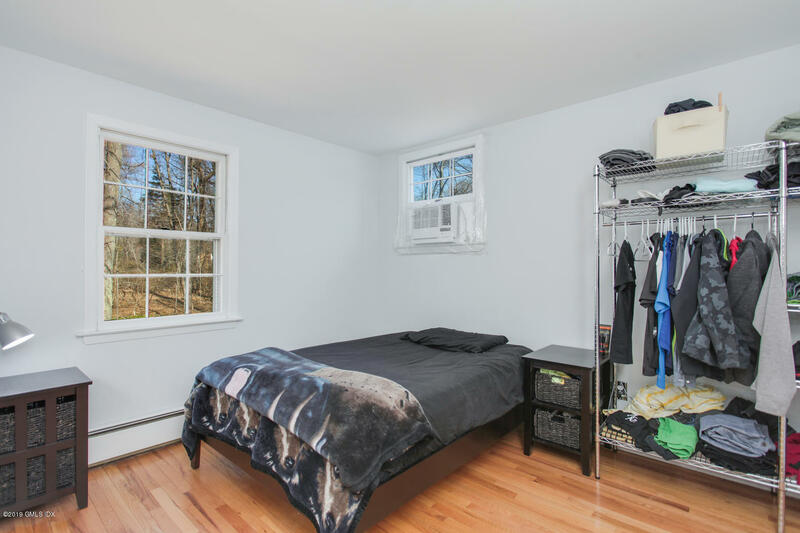 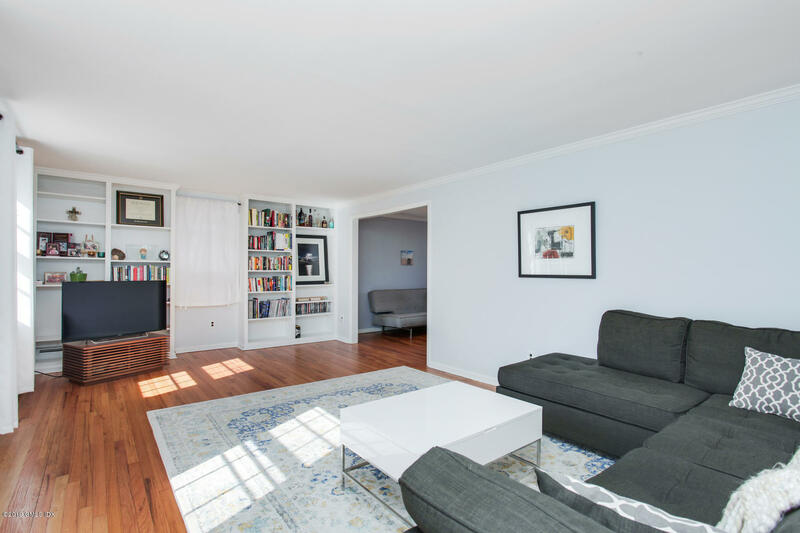 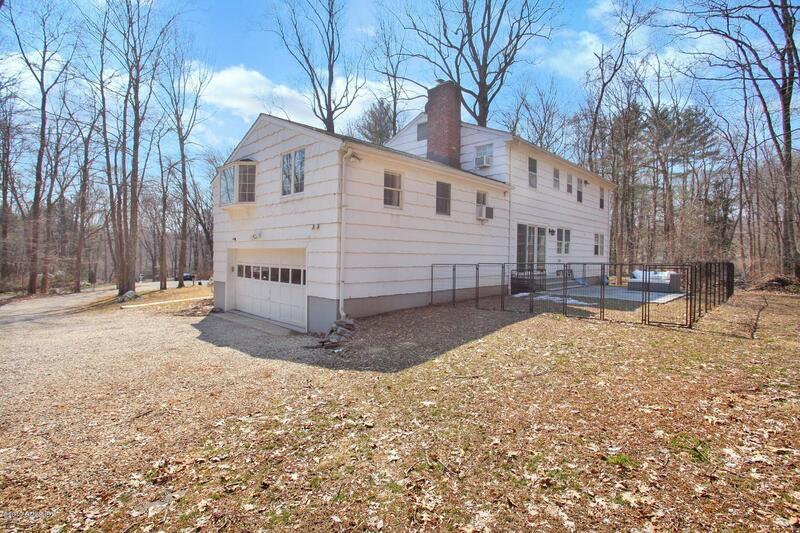 I am interested in 106 Alexandra Drive, Stamford, CT 06903. 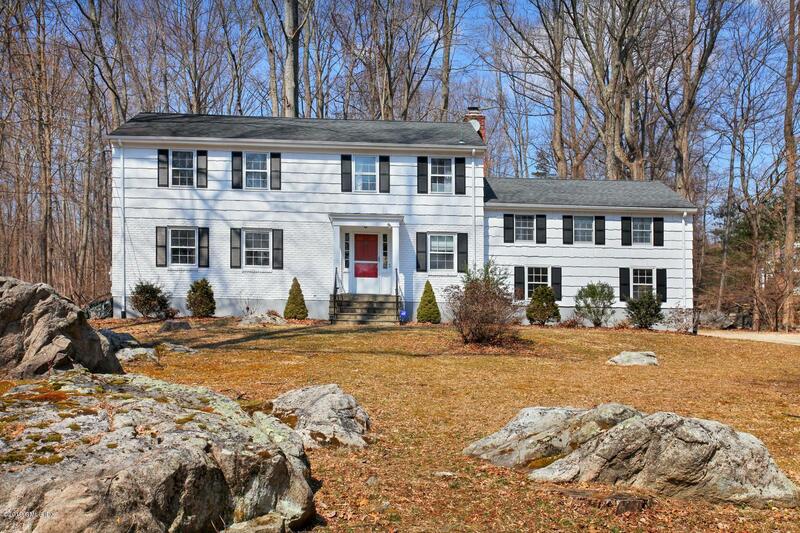 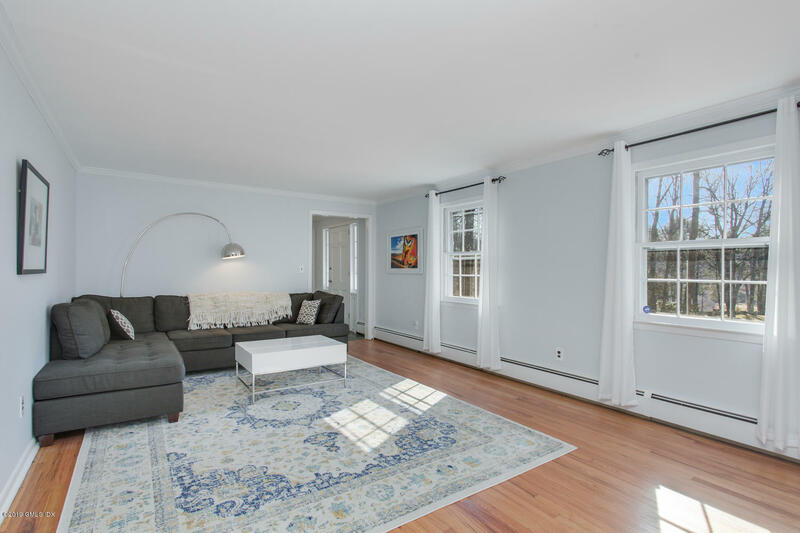 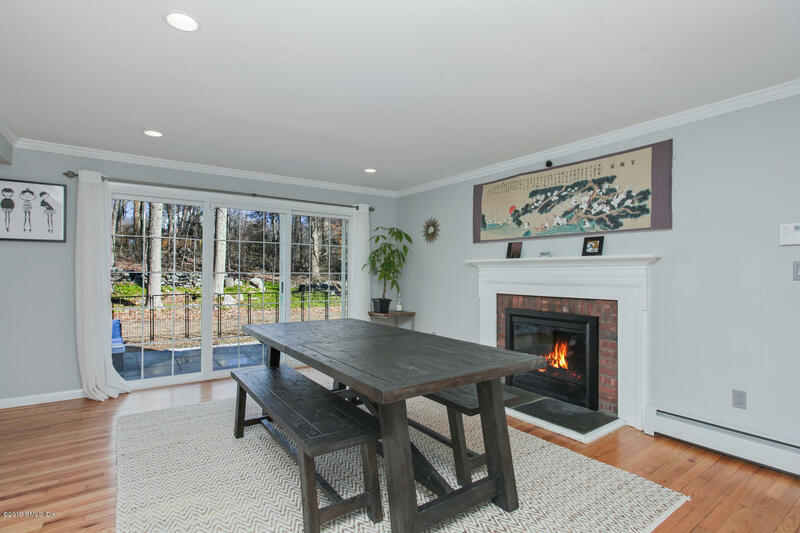 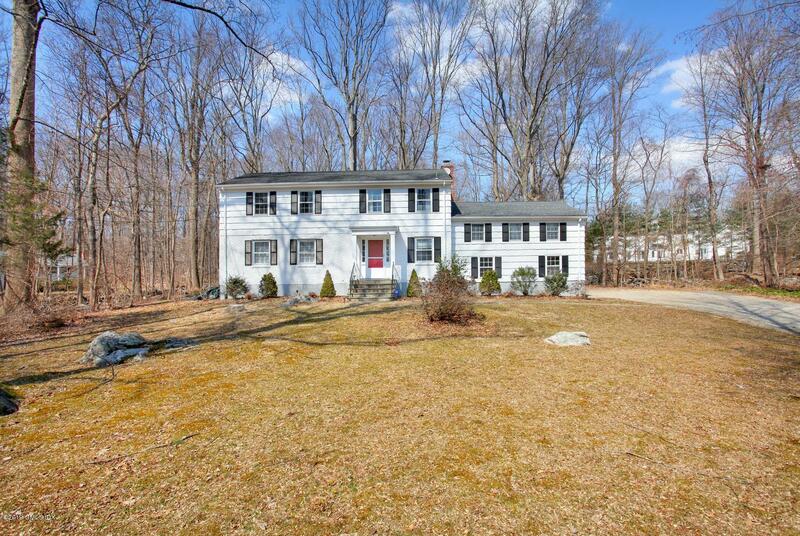 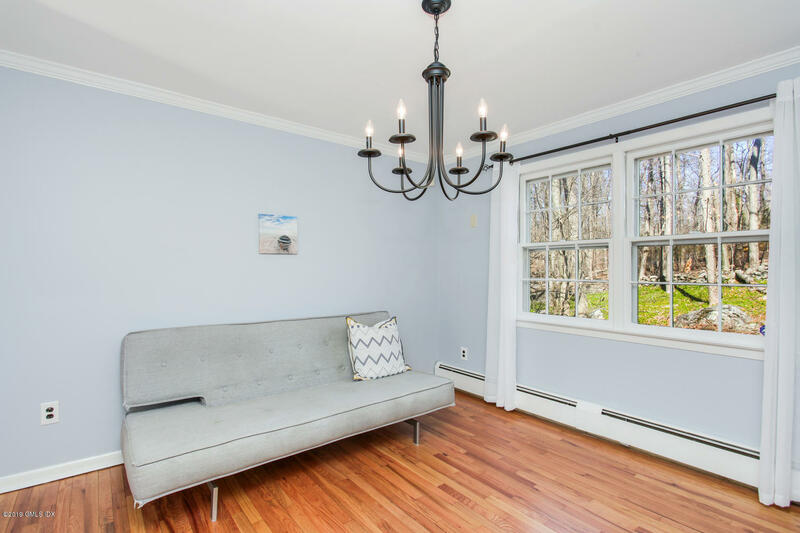 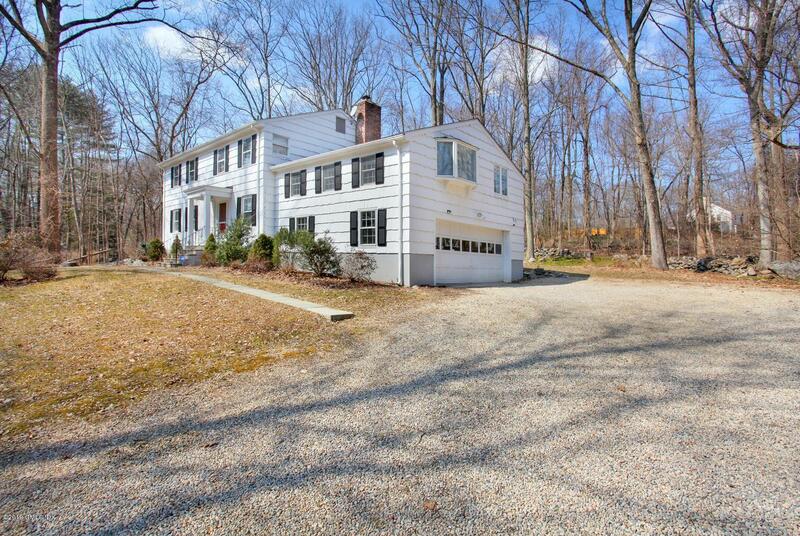 On a quiet North Stamford cul-de-sac is an updated 4 bedroom colonial on a park-like level acre. 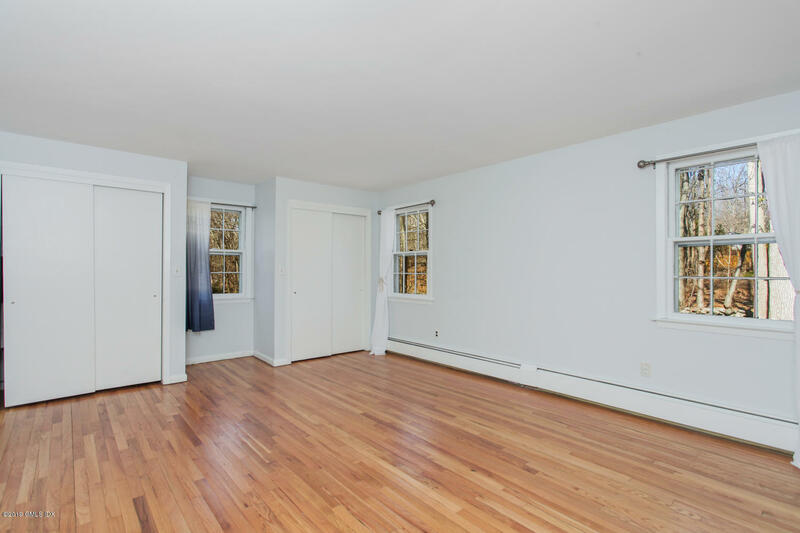 Enjoy move-in-ready condition with the space to grow. 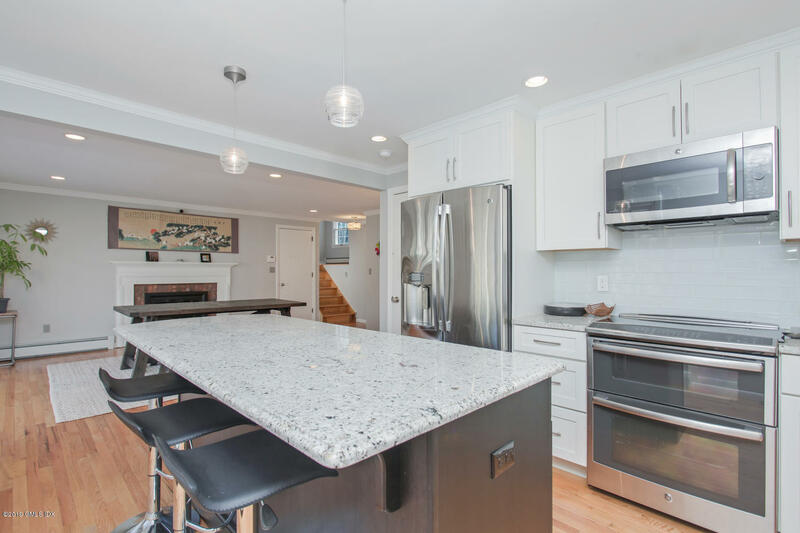 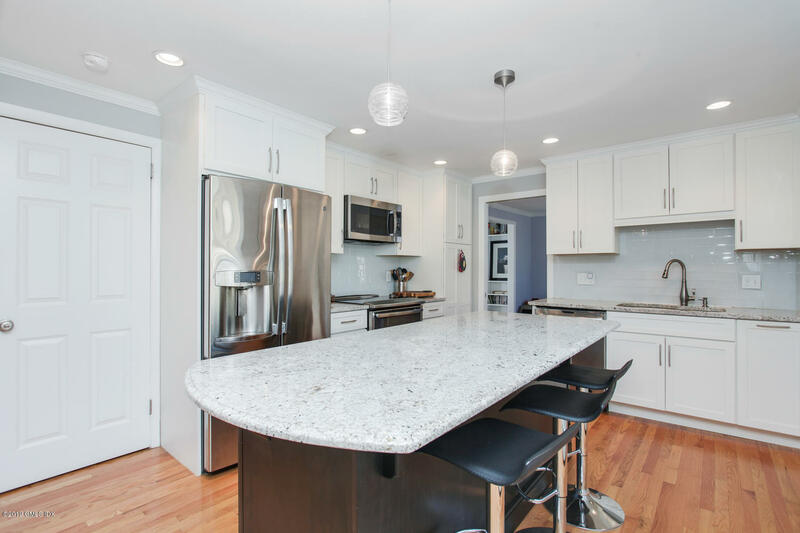 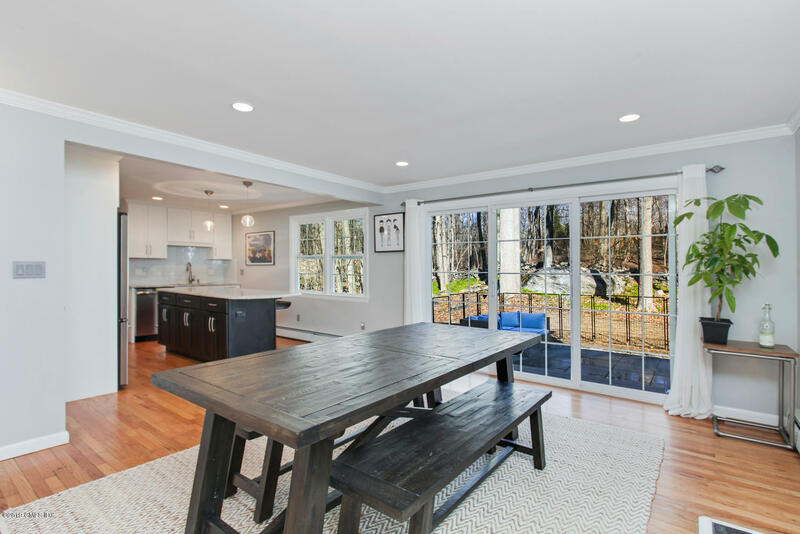 The main level has ideal layout with the kitchen, dining, family room, and outdoor terrace all adjacent. 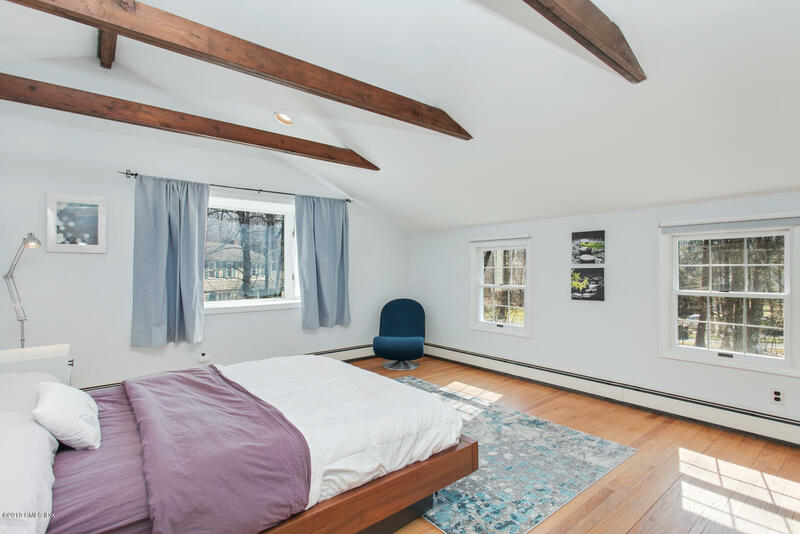 A few steps from the family room there is a private great room with exposed beams. 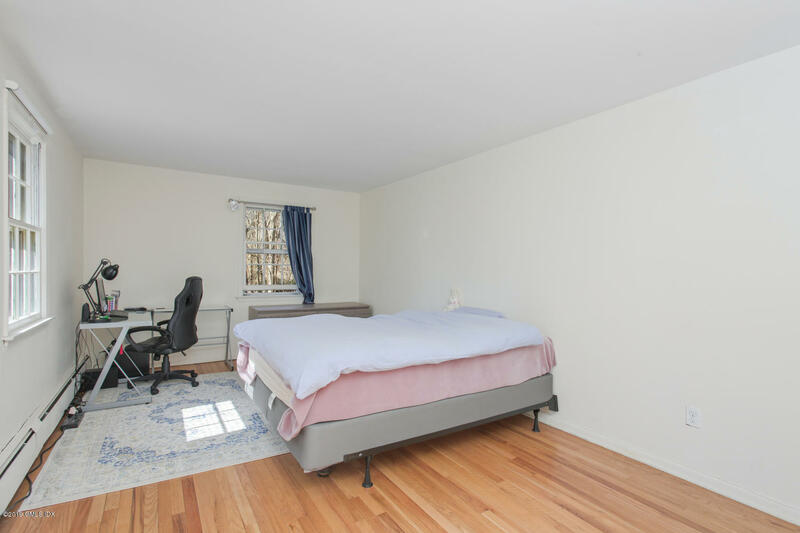 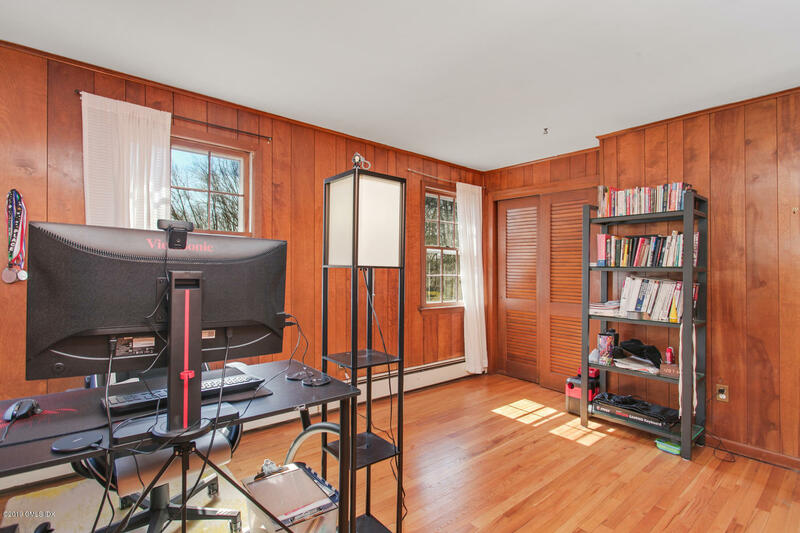 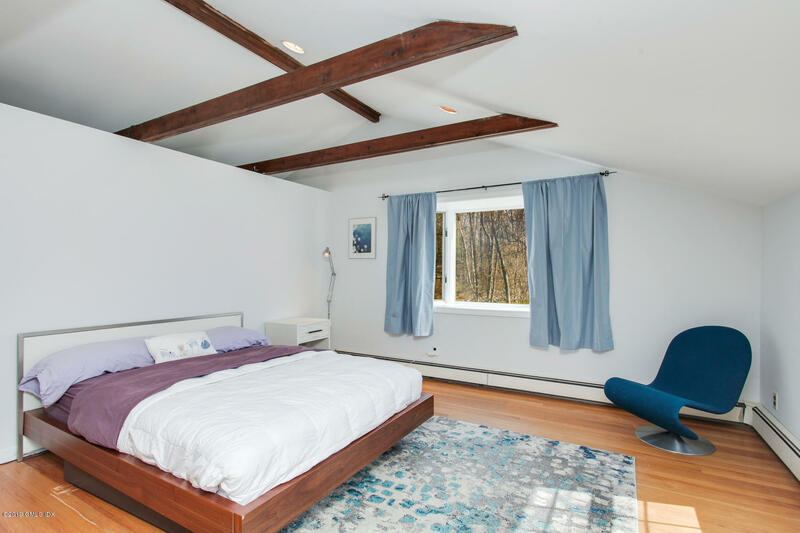 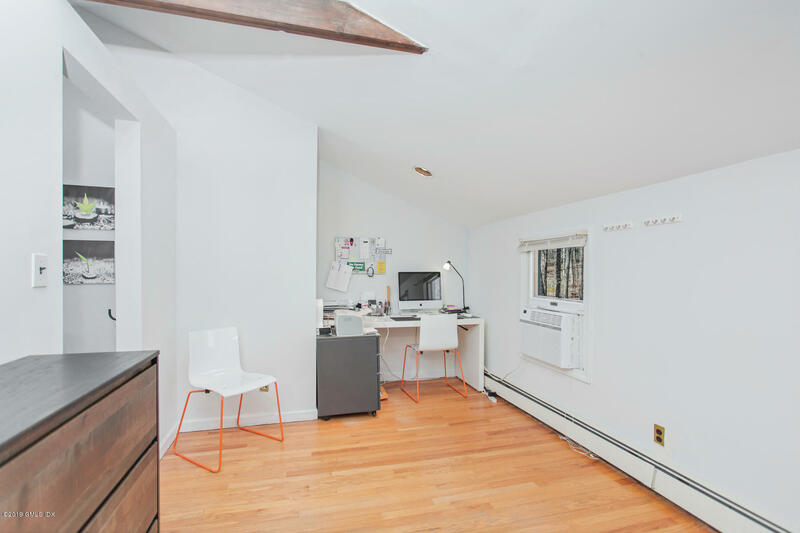 It is currently being used as another bedroom and office space, although would make an ideal in-law suite, playroom, or studio. 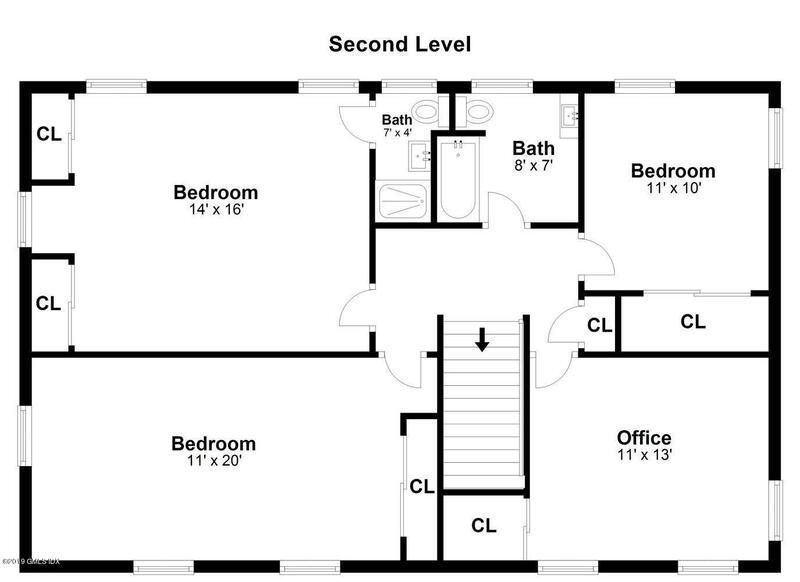 The other bedrooms are on a separate 2nd level. 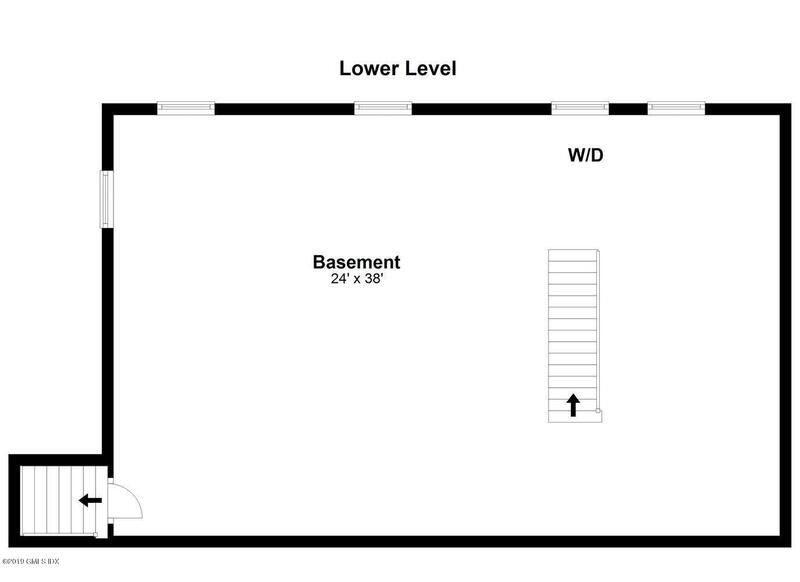 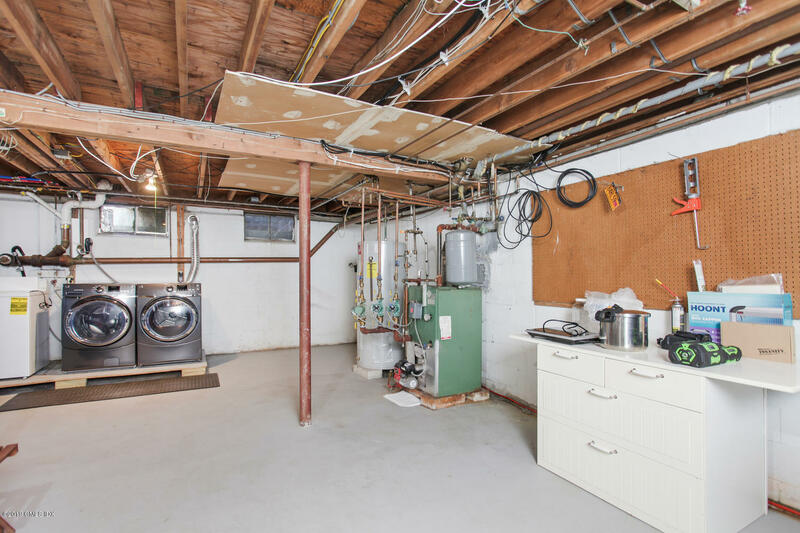 The basement includes a bonus 1,600 sqft with great ceiling height. 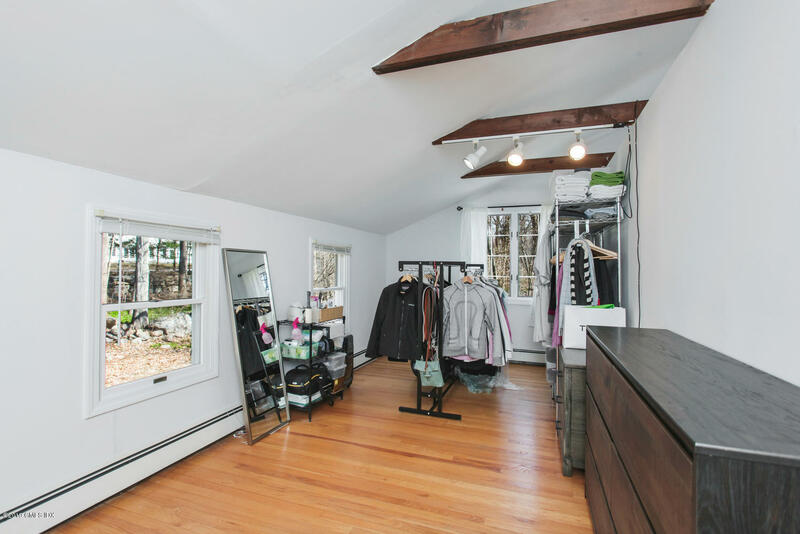 This Peloton gym and laundry room could easily be a home theater or game room. 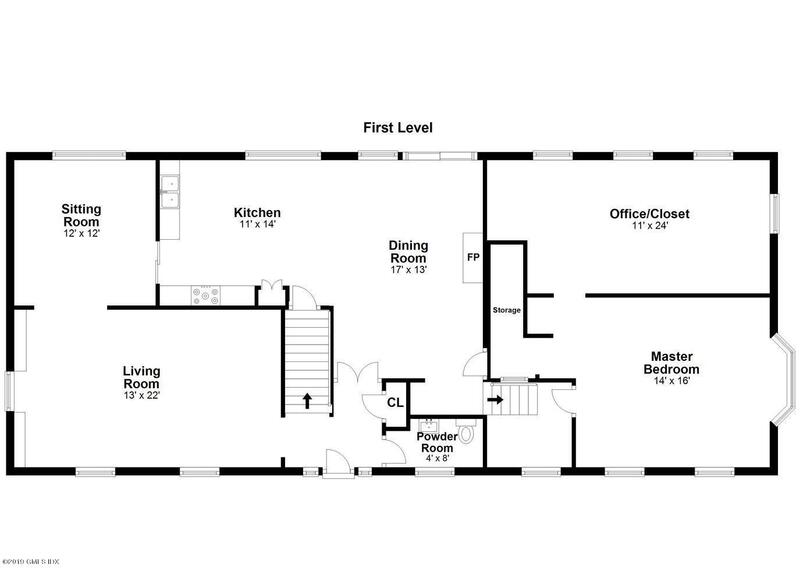 The combination of uses of the 4,272 sqft floor plan are truly endless. 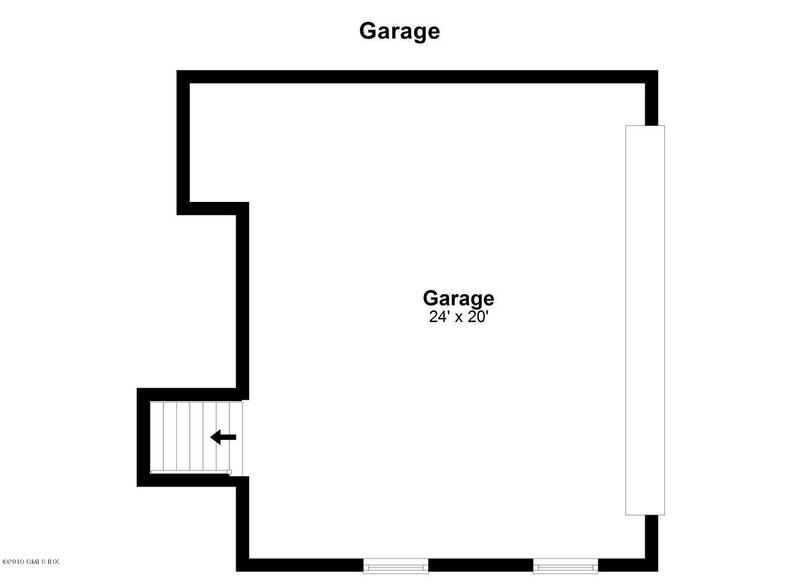 Nest smart home products throughout!